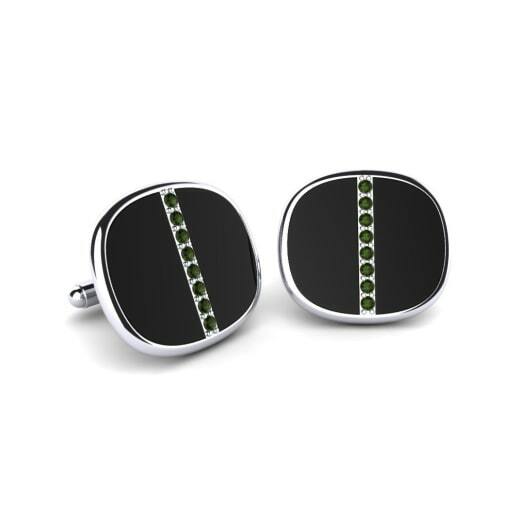 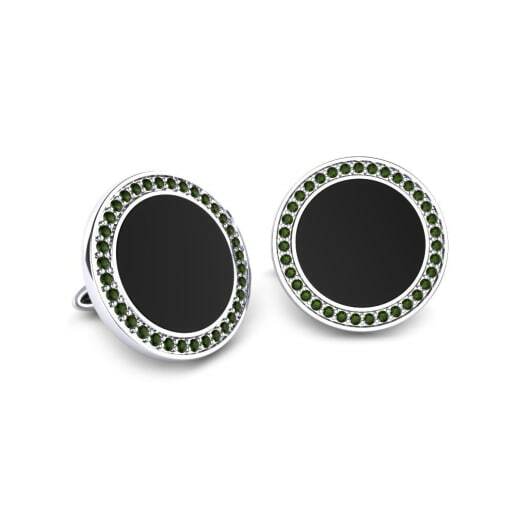 A portrait of the modern and sophisticated man; green tourmaline cufflinks. 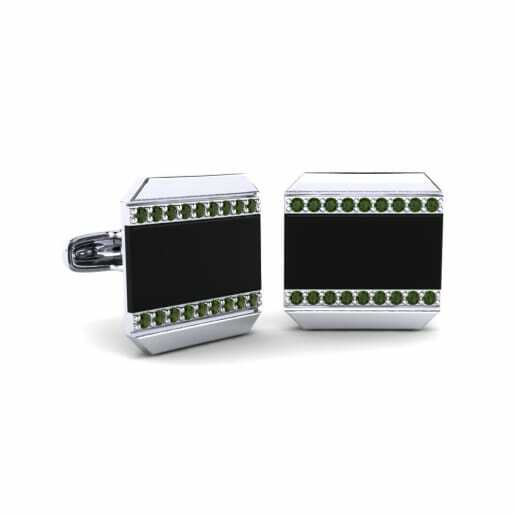 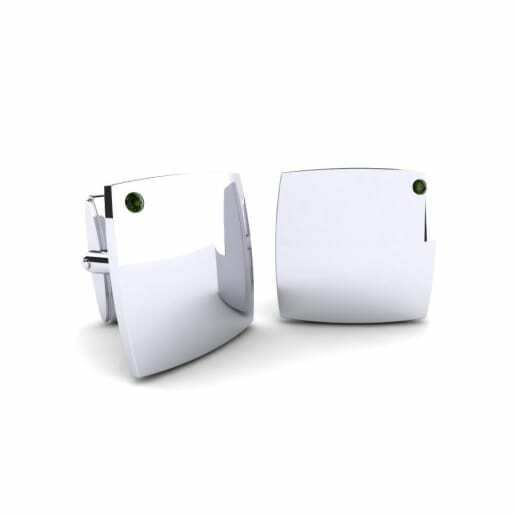 Glamira invite you to make a bold and over the top statement with its signature cufflinks collection. 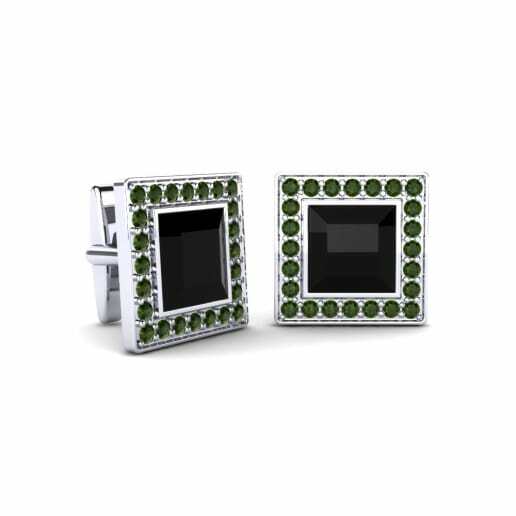 It captures the strong personalities and unique styles of men to create a powerful and masculine style statement. 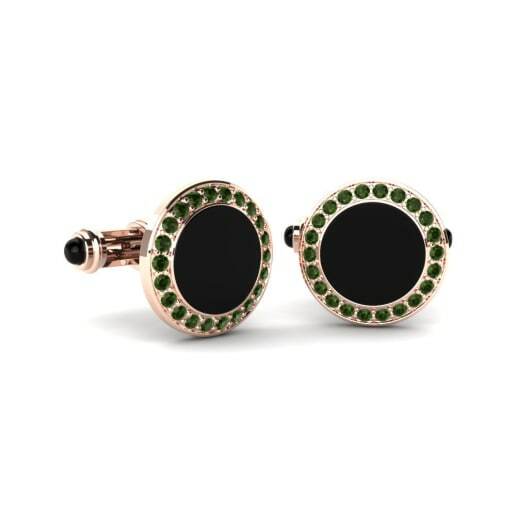 Browse our collection now to find bold pieces you can fully customize to reflect your unique personality!